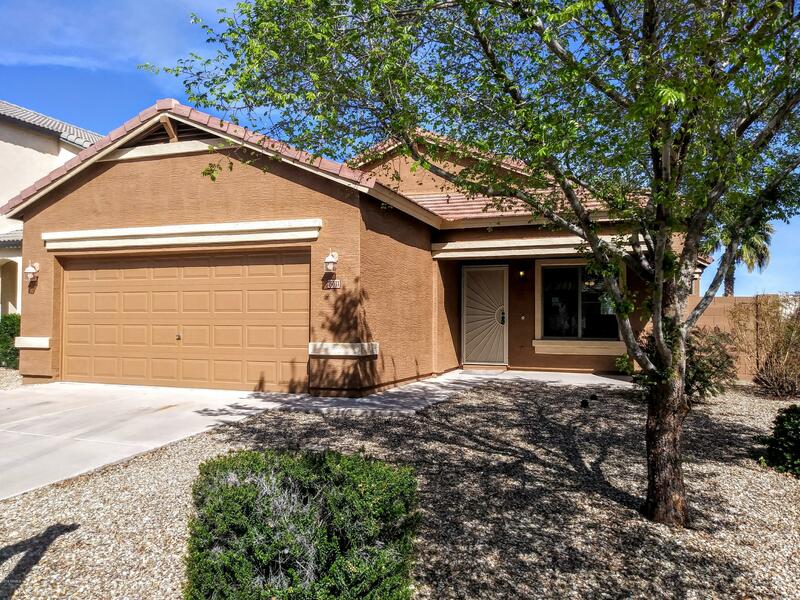 All SIERRA MONTANA PARCEL 18 homes currently listed for sale in Surprise as of 04/23/2019 are shown below. You can change the search criteria at any time by pressing the 'Change Search' button below. "Perfect 1st home or investment property, with very popular open floor plan. The exterior was just painted and the interior features brand new carpet, new tile and laminate flooring. Property is located just across from the green belt & park. No neighbors behind and just minutes from the 303 freeway. Low maintenance front and back landscaping. Home is move in ready and one of the best values in Sierra Montana. ***A/C replaced in 2016***"